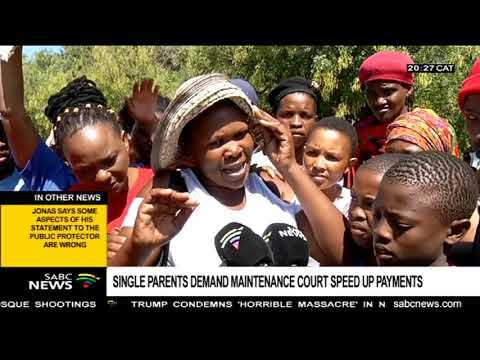 Single parents at Bothaville in the Free State are demanding the maintenance court speed up payments. Some say they have been waiting for as long as 10 years. The EFF led a picket outside the local magistrate's court in an effort to address issues single mothers face over child maintenance. For more news, visit: sabcnews.com.